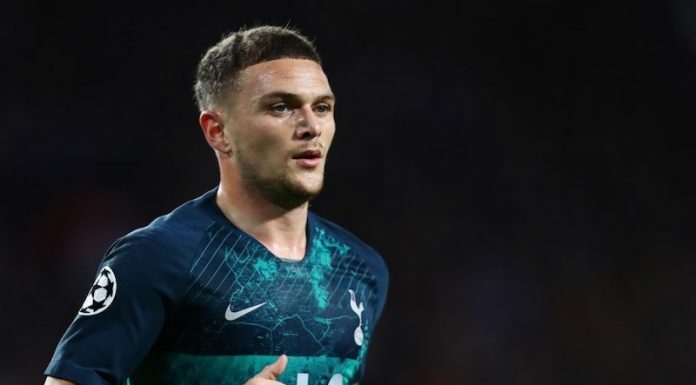 Tottenham star ruled out of West Ham, PSV games but will he be fit for Man City? Mauricio Pochettino has revealed Dele Alli will miss Tottenham’s matches against West Ham United and PSV Eindhoven but says he could be back for the Premier League meeting with Manchester City at the end of the month. On Thursday, Spurs announced via Twitter that Alli – who has been struggling with a thigh injury – will return to training next week, and later in the day Pochettino used his press conference to reveal Alli will be out for another ten days. TEAM NEWS: @dele_official (hamstring) – expected to return to training next week. Danny Rose (groin) – progressing with his rehabilitation. It’s exactly ten days until Tottenham face Manchester City at Wembley, so it’s likely to be touch and go as to whether Alli will be available for that game or the EFL Cup clash with West Ham United two days later. 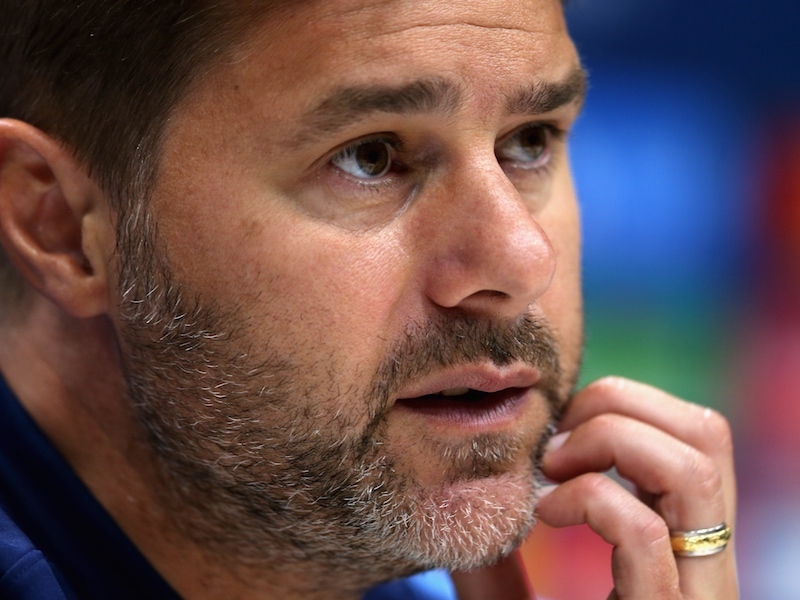 Meanwhile, Danny Rose is set to miss West Ham and PSV with a groin problem, but Christian Eriksen and Mousa Dembele have both recovered from their injuries and are available for selection this weekend. Jan Vertonghen remains sidelined. Serge Aurier could also make his first appearance for a while against West Ham – the right-back featured prominently for his country, Ivory Coast, during the international break.